BACK IN MARKET. $15K REDUCED!! 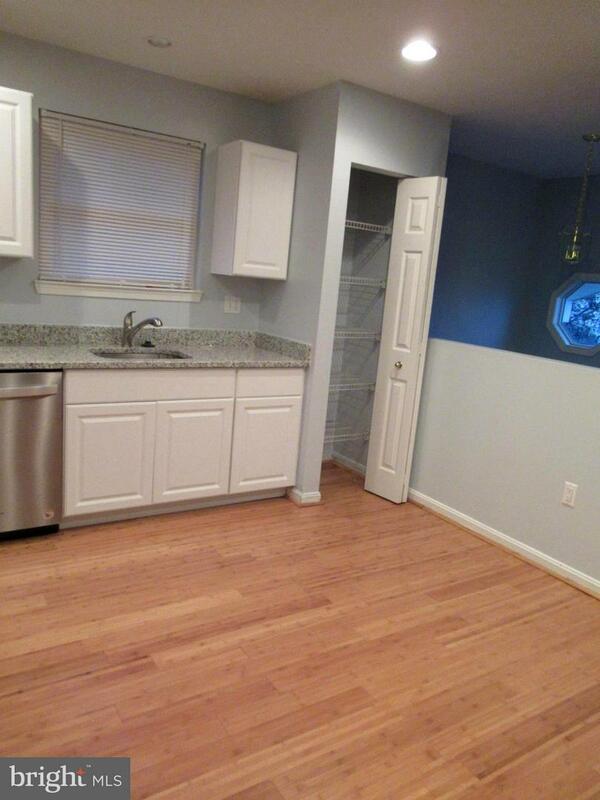 !Totally remodeled 3 bedroom plus a den. 3 full bathrooms. This 1956 SqFt. 2 level gorgeous single family home is for sale under market. It has family room and living room. Walk out lower level. 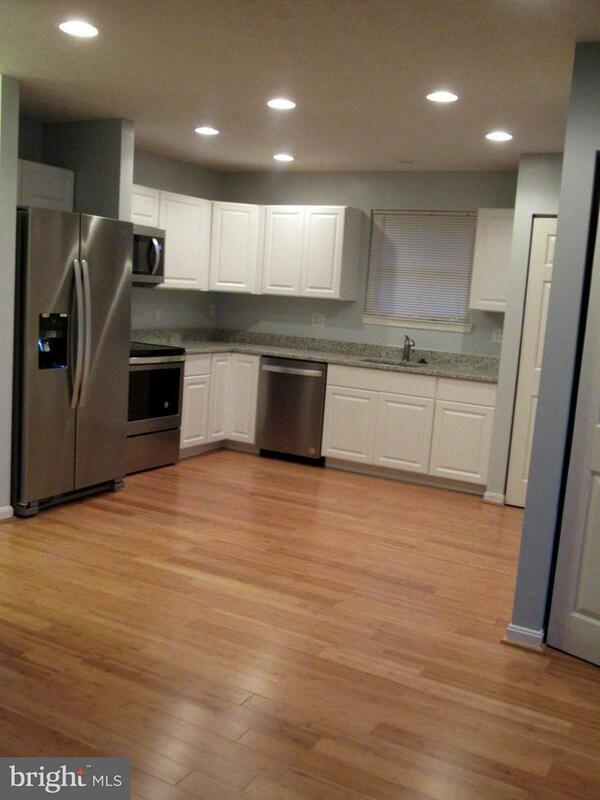 This beautiful home has $60K improvements and is listed under the market for fast closing. On the upper level new kitchen has new cabinets with new granite countertop, new SS sink and faucets, new whirlpool SS convection oven, new whirlpool SS dishwasher, new whirlpool SS microwave oven, new whirlpool SS refrigerator with french door and ice maker, Upper level has new wood floor alover, lower level, new carpet in the lower level den, rec room and hallway. All bathroom has new drywall, tubs, ceramic tile floor, vanity, toilets, mirrors and fixtures. New ceiling fan in the bedrooms and living room, Beautiful ceramic in the front foyer. New whirlpool high end washer and dryer. New wet bar and sink in the lower level,. new electrical fixtures throughout the whole house. Professional tow tone paint and the list goes on. All inquiries, questions and contracts , please call Sam 703 438 0001. 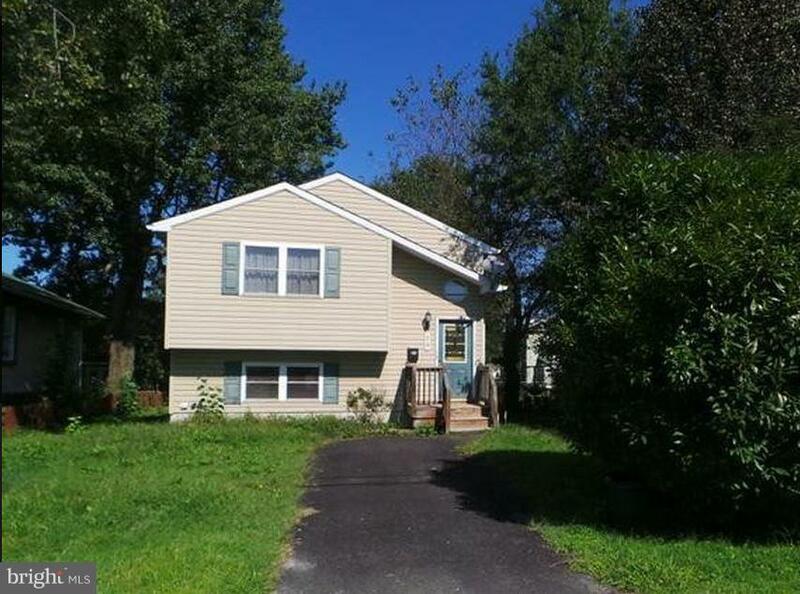 Listing courtesy of Realty Brokerage Solutions Llc.